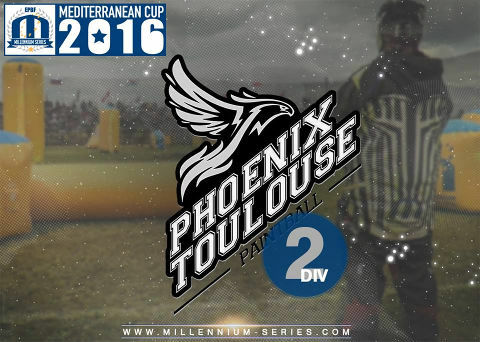 Stepping up to Division 2 this season, Phoenix Toulouse! 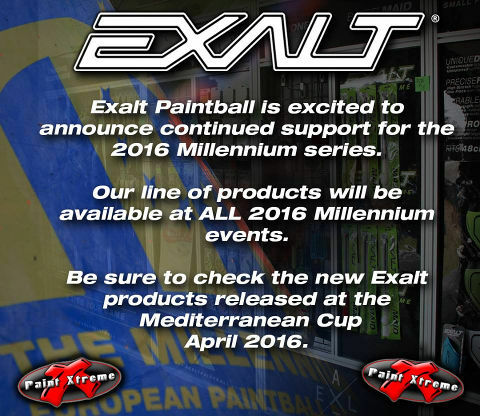 Exalt Paintball - Display Sponsors of the 2016 Millennium Series. 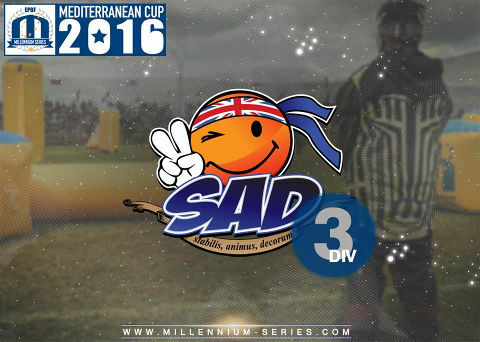 We look forward to welcoming Staffordshire and District PB Club back in D3 this year! 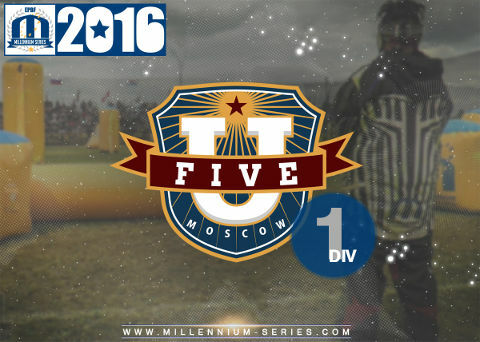 "Team Union Five Moscow was founded at the end of 2015. The team is made up of players who are willing to move on to the new successes and new achievements. 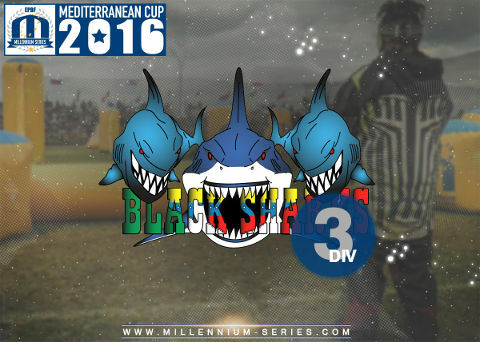 The majority of our players were on the roster of Headshot Moscow in 2015 and won the overall series in Open Division 1. At this moment in time the team is coached by the most successful and experienced Russian players Vasily Panteleev, Alexander Berdnikov and Roman Lazarev ex Art Chaos players, which we believe will lead us to a success in Division 1. 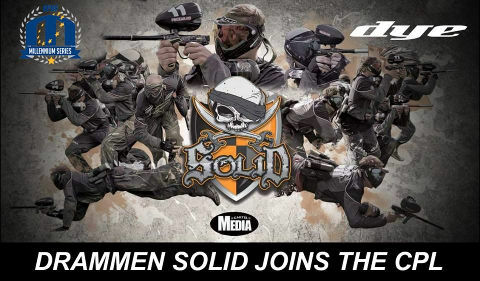 Also some of the members of our team will compete in the Russian National Team!" Union Five have strong team spirit, a great training program and use of one of the best indoors facilities and are prepared for all challenges in the 2016 season! 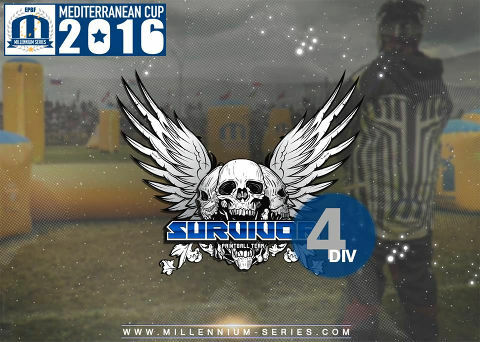 Survival Bergamo from Italy will compete in Spain at their first ever Millennium! 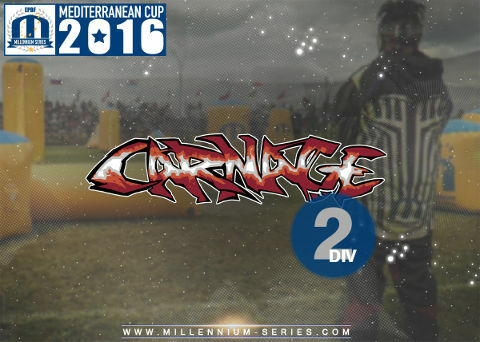 Best of luck guys!